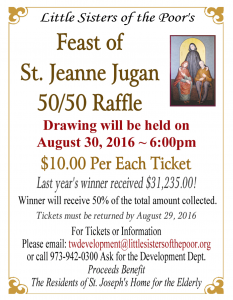 Drawing will be held on August 30 at 6 p.m. Winner will receive 50% of the total amount collected. Last year’s winner received $31,235!